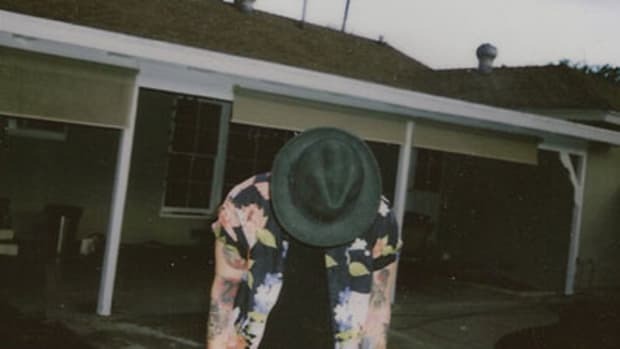 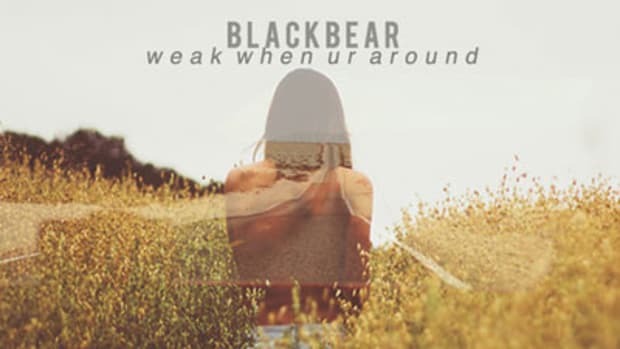 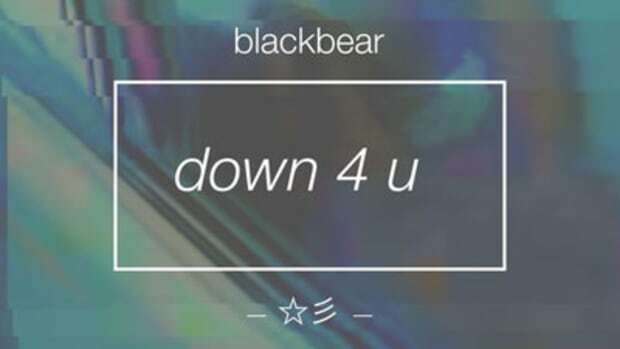 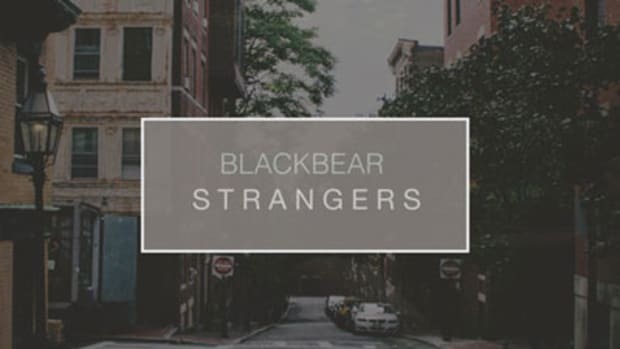 On his last promo single, featured earlier this month, alt-R&B buzzmaker Blackbear gently assured his suspicious woman that he hadn&apos;t been creeping &apos;round with other girls on the down-low. 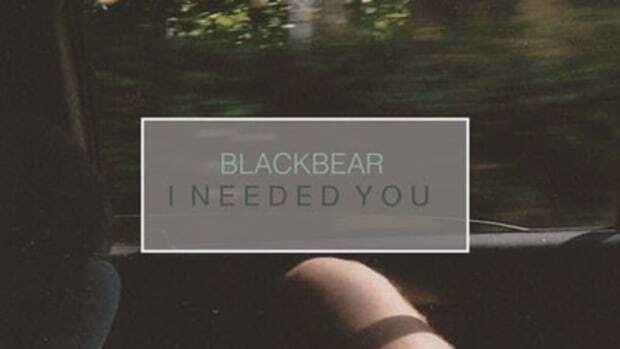 It was a nice sentiment; only problem was, it wasn&apos;t true. 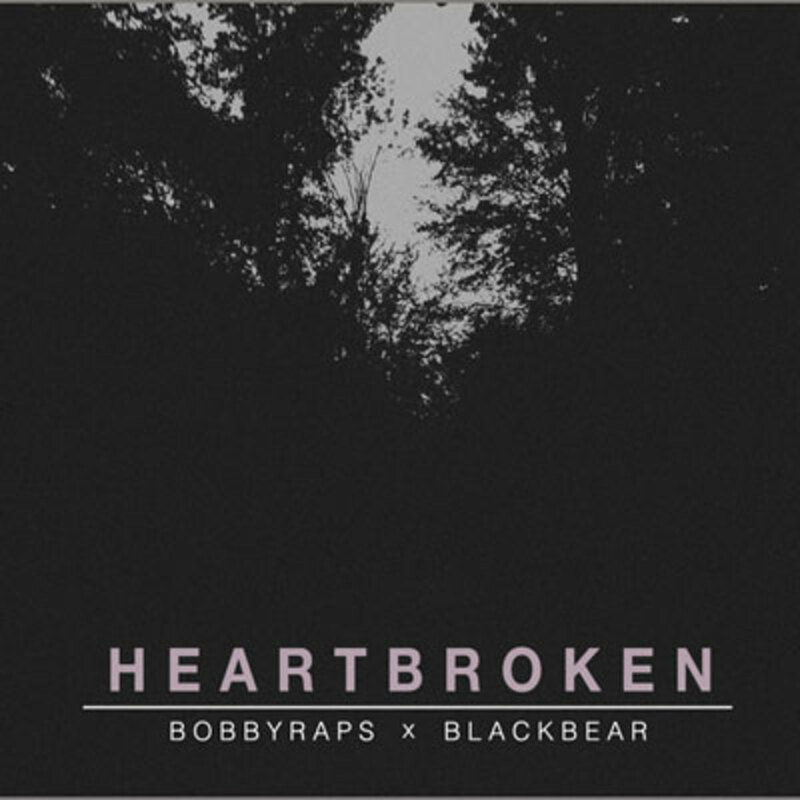 On his latest promo single, the West Coast repper takes a more frank approach to the same topic, warning a chick who&apos;s considering getting involved with him, “Don&apos;t be scared to get your Heartbroken.” In addition to delivering a frantic guest 16, Booth newcomer Bobby Raps joins forces with the headliner to produce the record&apos;s hazy synth beat. 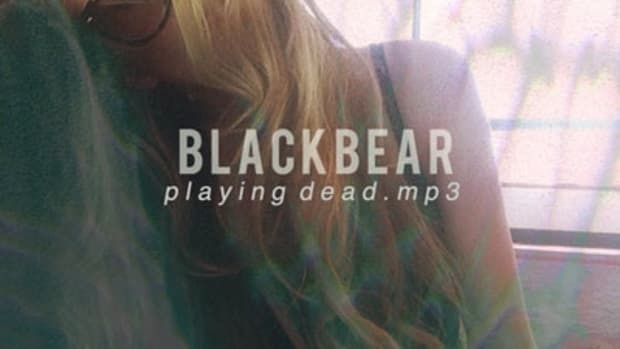 Like what you&apos;re hearing? 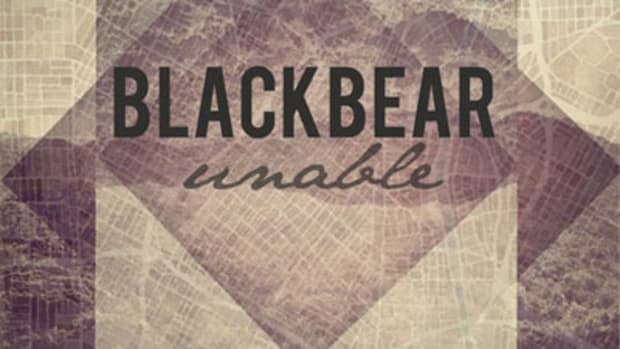 Then stay tuned; Heartbroken is just a loosie, but we&apos;ll keep you posted on Blackbear&apos;s plans in the weeks and months ahead.